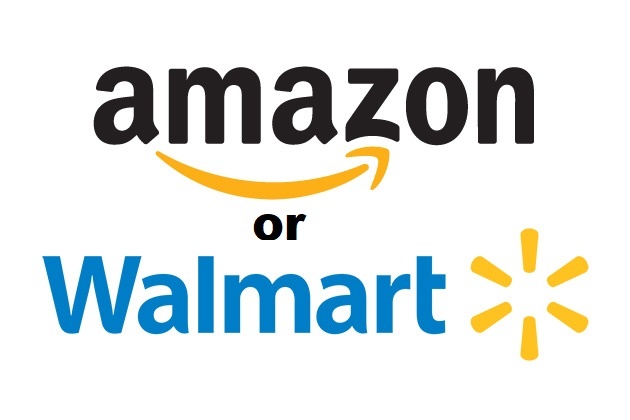 Before Amazon, if you can remember that long ago, Walmart was the massive store putting small businesses out of business. We had movies like, “Wal-Mart: The High Cost of Low Prices” showing examples of businesses being pushed out by Walmart with its massive scale forcing the prices of everything down. Great for consumers, bad for mom and pop. Then Amazon came into the market. First, they started off just selling books online but quickly moved into other areas. When Walmart would move into towns, often the local small businesses would close down because they couldn’t compete. Now in Seattle where Amazon has its corporate office, the city has seen the rents skyrocket, so that the number of homeless has been growing. Seattle has also seen a lot of local businesses close down due to the rise in rents and all the new construction as they demolish buildings to build more office space. And of course, small business around the world are closing down because they can’t compete with Amazon online. Yet, with all this, people don’t seem to have the same attitude about Amazon as they do with Walmart. Or, I should say people like me who try to be aware of where they buy things and the impact they have on the world around them. For these types of people, the free shipping and other perks that come with an Amazon Prime subscription outweigh the negatives associated with Amazons business practices. It is easy to hate on Walmart when we can easily get the same things online. It is easy to hate on them when we read stories about the Walton's who own the majority of the company being the richest family in America, and often donating money to Republicans. It is easy to like Amazon as we can sit down with our computers and phones, order whatever we want without having to leave the house. But, as Amazon spreads across the US with the new headquarters more people will experience the high cost of low prices that those of us from Seattle have experienced or those small business owners who had to shut down because they can’t compete. Now click on an Amazon ad on this site and buy something, so that I can make money through the Amazon Affiliates program.